Whether you and your spouse are raising your kids(s) in the same home, or you are co-parenting and live apart, you have to agree on some compatible values. If you think such agreement is impossible, allow me to suggest at least five concepts you and even your ex’s current spouse can agree on. 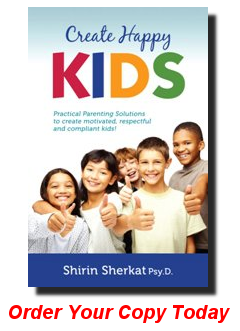 I’d like to offer some practical parenting solutions that will help you be heard and not just feel heard. First of all, what your kids don’t realize is that your were a kid once.